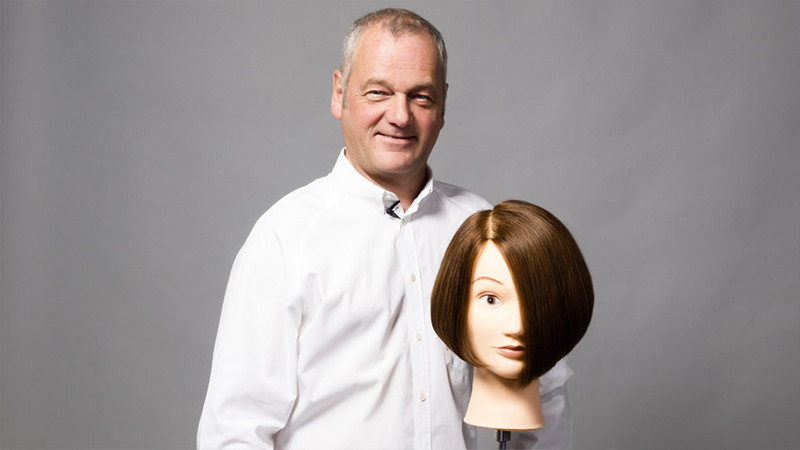 Lesson 1 focuses on the mid length square layered shape – where you’ll need plenty of control. 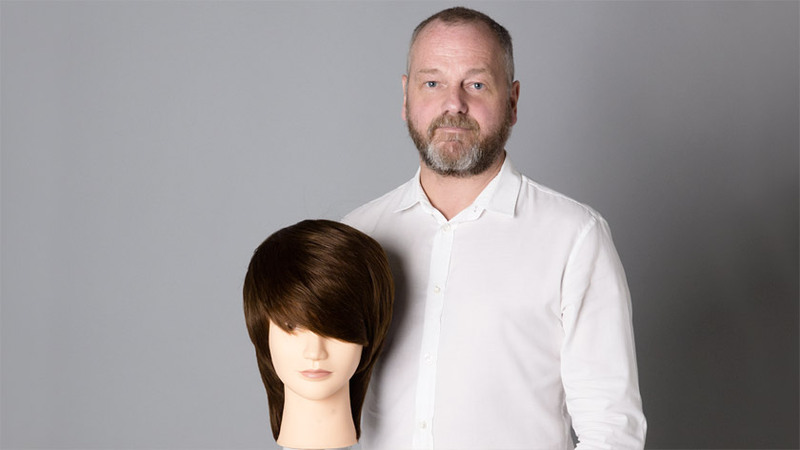 Discover how to place a square layered haircut shape on a round head using corner placement and over-direction. And remember to keep your outline pure to place the crucial corner around the perimeter. 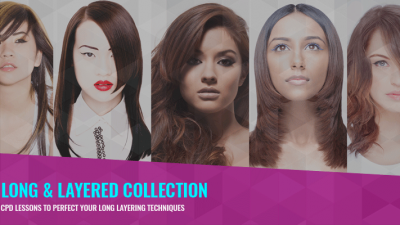 With technical skills in everything from blunt cutting to square layering and elevation, you’ll be motivated and empowered to learn effectively with our unique SEE – DO – STOP – CHECK methodology – not forgetting Stacey’s expert instruction, of course. Technique is everything when it comes to the classic uniform layer. And this enduringly-popular style takes centre stage in lesson 2. Stacey Broughton shows you how to follow the head, creating a shape with no over-direction, as everything is pulled 90 degrees from the head. You’ll use this time after time in your career, so it’s well worth taking your time to perfect the technique now. 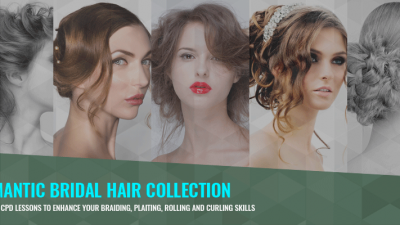 Finger position, sectioning and scissor control are just 3 of the many techniques you’ll cover. Lesson 3 – the short square layer – requires you to leverage techniques you’ve mastered in lessons 1 and 2. Don’t worry though, the joy of learning with MHDPro is that it’s easy to backtrack if there’s anything you’re not quite sure about. In this tutorial, you’ll watch Stacey place a square layered shape on a round head while reducing length – and you’ll develop your understanding of the importance of both body and finger position. Once you’ve mastered graduation, you won’t look back. And that’s what you’ll get to grips with in lesson 4, where Stacey Broughton demonstrates this classic technique. 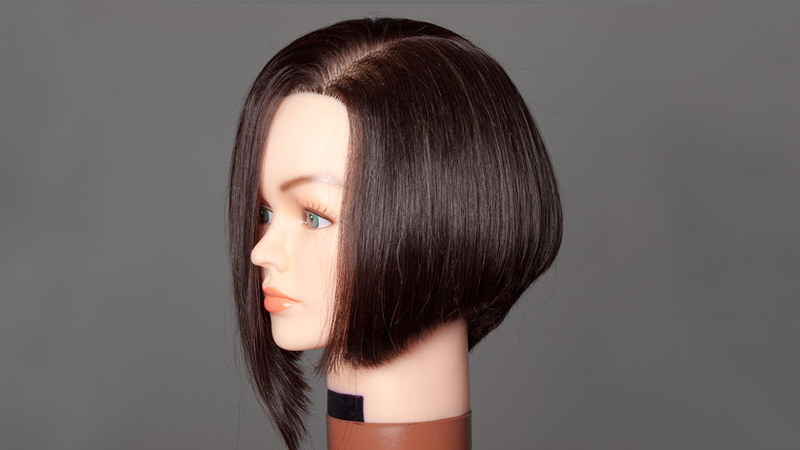 Discover one-length, graduation and over-direction and learn how to introduce a triangular shape into the hair – giving you a pure triangular shape on a one-length bob. 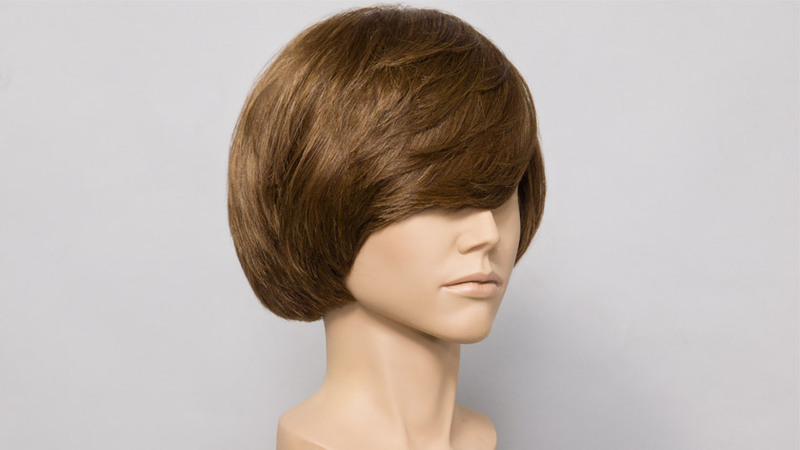 The graduated bob is a real crowd pleaser. So it’s fitting that it’s the focus of the final lesson in our layering and graduation course. Remember, you’ll always begin with a vertical section from crown to nape to act as your guide and ensure the correct balance. By the end of your course, you’ll understand how to use graduation – and you’ll have embedded some classic layering techniques in your subconscious to fall back on throughout your career. Remember, once you’ve completed all your tutorials, you can download (and proudly display) your CPD certificate of recognition. 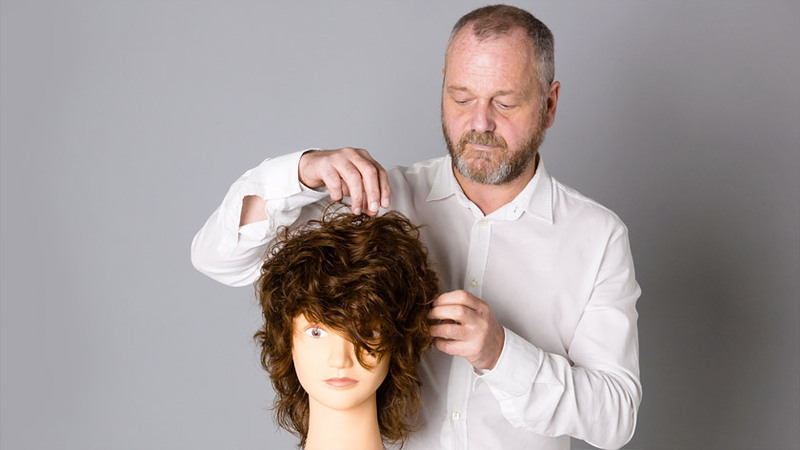 Our unique approach to hairdressing education is designed to empower stylists, salons and colleges to raise standards, improve safety and increase employability. What’s more, we’re the only online training resource in the world to be endorsed by VTCT and ITEC – with an internationally-recognised certificate awarded on successful completion of a course. 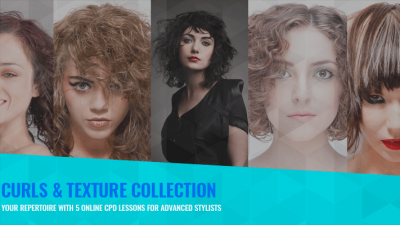 Whether you’re looking for the best training for your team, new skills to wow your clients or continuous professional development for your tutors, our layering and graduation course represents an effective and affordable solution. Get booking!